What does an Occupational Therapist (OT) do? Does not meet developmental milestones. Cannot tolerate upsets in plans and expectations. Has trouble with pencil control; is messy. Difficulty with formation, spacing, and reversal of letters. Trouble with cutting, tracing activities. Does not have normal hand dominance: not skillful with either hand. Appears weak, has low muscle tone. Has not learned to do many self-care activities at an age appropriate level. Has trouble putting on clothes, using buttons, zippers and laces. 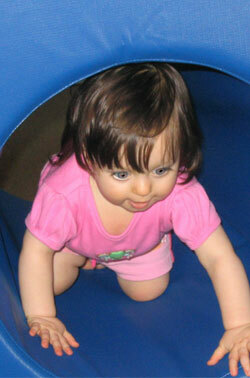 Stumbles and falls more frequently than others his/her age. Walks or runs into furniture. Has an unnatural fear of falling or heights. A child’s future success is tied directly to what they are doing today. Establishing skills and independence at appropriate ages will help your child maximize development in years to come.